Lyte Records is excited to announce the signing of talented young hip hop artist Zane. 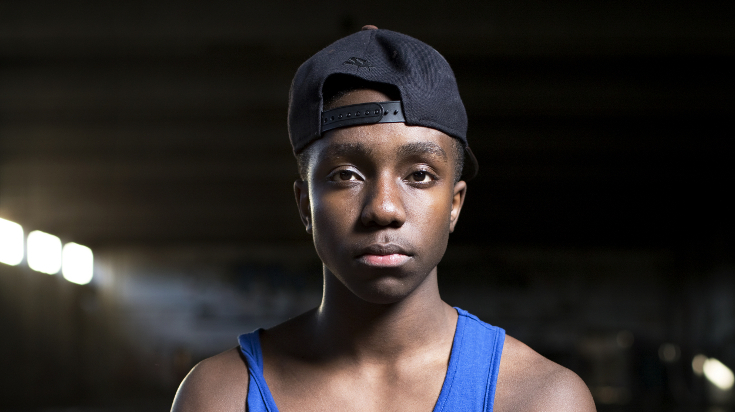 A rapper, singer and producer, he was born in Zimbabwe and raised in Drogheda, Ireland. Seventeen years old and now based in London, Zane came to our attention last year after he tweeted David Lyttle, who then collaborated with him on some unreleased tracks. Following his mentoring of teenage guitarist Andreas Varady, who's now managed by Quincy Jones, David is pleased that Zane has signed to LR: "When I checked him out on YouTube I was immediately impressed by how confident, relaxed and soulful his sound was. That's rare among younger artists. Zane is very talented and I think he has a great future." 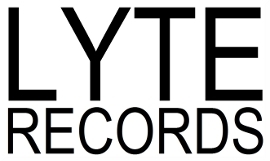 We'll be posting Zane's first official Lyte Records track soon.